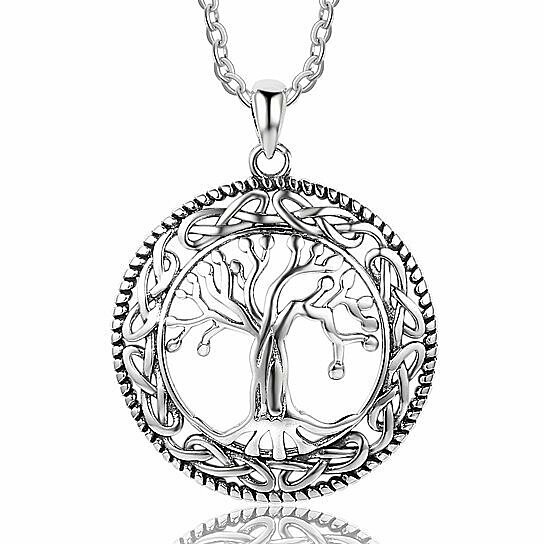 Vintage style tree of life necklace. Adjustable chain length. A piece perfect for everyday wear and for gift giving. Pendant length 1.1" x 1'1"